Former Chelsea football player Paul Canoville, is delighted to have become an ambassador for LMHR. It’s a campaign very close to his heart and with recent incidents of racial abuse resurfacing in football stadiums as well as broader society, he was eager to roll his sleeves up and get involved. The Paul Canoville Foundation, which helps improve the lives of young people by equipping them with essential life-skills, will support the upcoming campaign. 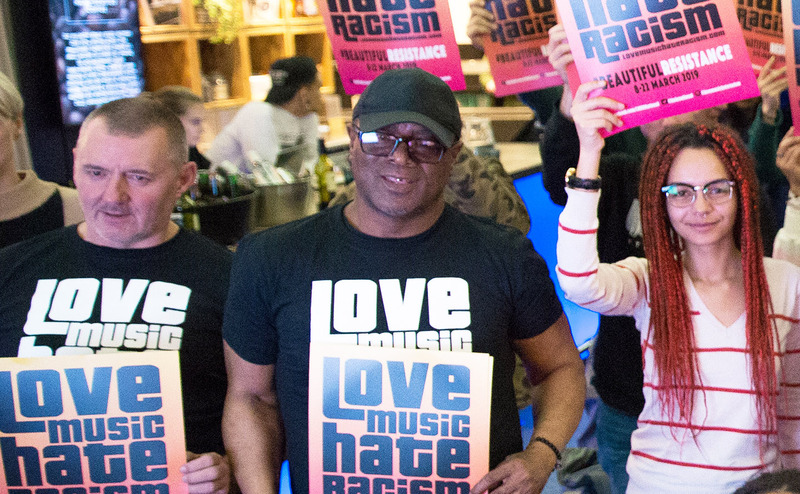 Paul’s involvement will entail working with our partners and youth organisations to encourage young people along to the UN World Racism Day march and rally on Saturday March 16th.